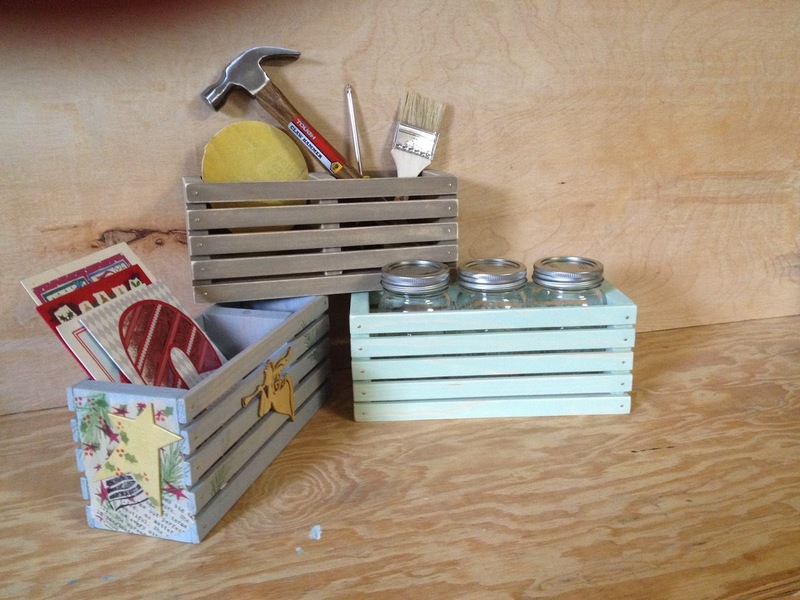 Cootie Coo Creations: Artsy Wood Crafting Box - Register Today! Artsy Wood Crafting Box conducted by new Cootie Coo Creative Counselor Tina Collins. Come have a blast with Tina while making your very own artsy wooden box. 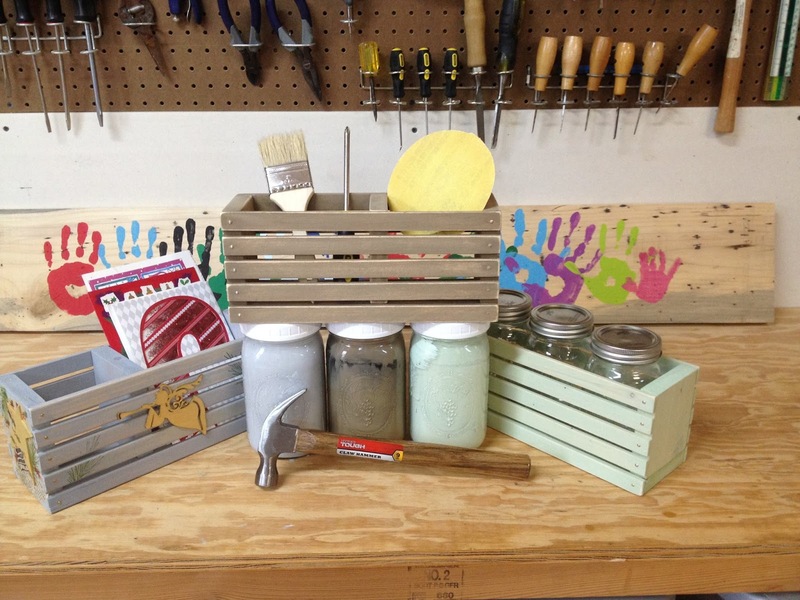 Tina has prepared kits for making a wooden, slatted box that she designed (additional kits are for sale during class and Sunday evening, October 11, at the Art & Craft Sale/Relay for Life Fundraiser). Wood has been precut and predrilled, but participants will get to test their skills at sanding, hammering nails and screwing in screws. The boxes will be lightly sanded, painted (choice of one of 3 colors), assembled and then decorated or embellished. A fun project to make and personalize; the kit alone would also make a great gift. Workshop is offered Sunday afternoon (10/11) 2:00pm - 5:30pm and again on Monday afternoon (10/12). Class is $30 plus a $15 material fee.